George Bolzoni is an active fitness training fanatic. Professionally, he has worked as a Health and Fitness Trainer, offering one-on-one training sessions. Over the years, he has risen up the ranks from Personal Trainer and beyond. He currently stands as the Operations Manager at an LA Fitness gym location. The role has introduced him to the business angle of the health and fitness world, a career path that his Bachelor of Arts in Physical Education and Health Studies from Kean University generously prepared him for. Although he loves this realm of the business, George Bolzoni finds fulfillment in returning to his roots of Personal Training. He loves crafting individual workout routines and fitness plans for his clients. 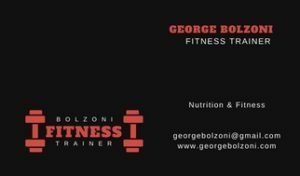 In addition to his full-time occupation, the fitness fanatic has recently started taking on clients again to expand his independent fitness training program, George Bolzoni Fitness. CPR and First Aid certified, George Bolzoni is completely qualified for the task of Personal Training. He hopes to barter his services on the Bartering Exchange Network in an attempt to jump start George Bolzoni Fitness. Tailoring unique fitness and diet regimens for his clients is his specialty. His efforts yield serious results — the proof is in the progress of his former clients. Rather than using a ‘one size fits all’ mentality, George Bolzoni’s fitness routines rely on the notion that every single person is different. He understands that even when two people share the same health goals, their ability levels will often differ. That’s why he crafts unique approaches for each and every client. 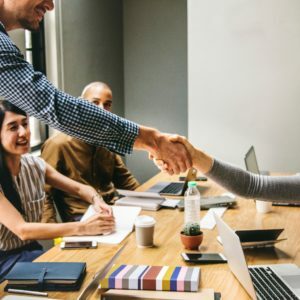 By bartering with George Bolzoni on the Bartering Exchange Network, you will enjoy the benefits of an individualized training regimen. You won’t want to miss out on this high quality and completely free experience. George Bolzoni’s former clients have thoroughly enjoyed the benefits and progress of his uniquely crafted workout plans. 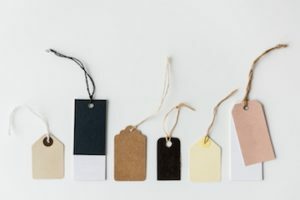 Find out what he’s offering for his barters here on the Bartering Exchange Network by checking out his ‘Services’ page. More than just a one time only deal, the Personal Trainer is hopeful that his barters on the Network will help him to establish lasting client-trainer partnerships. So whether you’re looking to meet a weight loss goal or simply introduce yourself to a healthier lifestyle, barter today with George Bolzoni!